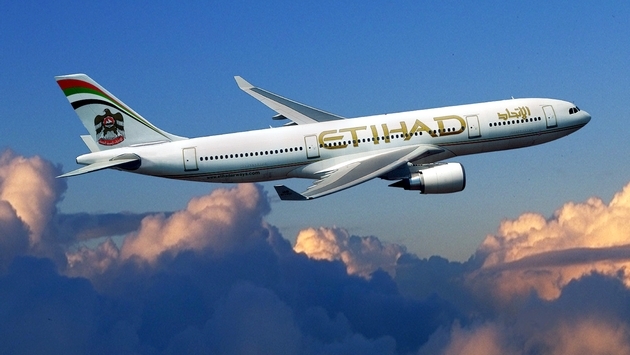 Etihad Airways launched direct flights from Abu Dhabi to Dallas/Fort Worth on Dec. 3. The new route will operate three times a week. The addition of the new route is part of the airline’s larger strategy for expanding routes into the U.S. Etihad hopes to take advantage of customers from the Middle East and India traveling to the U.S. Dallas is the main hub for American Airlines, Etihad’s codeshare partner. Etihad will use Boeing 777-200LR aircraft on the Dallas/Fort Worth route, configured with a 237-passenger capacity including eight Diamond First Class suites, 40 Pearl Business Class flatbed seats and 189 Coral Economy Class seats. Flight EY161 will depart Wednesdays, Fridays, and Sundays from Abu Dhabi at 9.45 a.m. and arrive in Dallas/Fort Worth at 4.30 p.m. the same day. The return flight, EY160, will depart Dallas/Fort Worth at 6.45 p.m. on the same day and arrive in Abu Dhabi at 7.50 p.m. the following day. Etihad also runs flights to Chicago, Washington D.C. and New York, and will begin operating flights to Los Angeles on June 1, 2014. 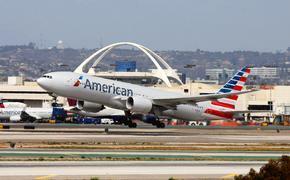 In total, the airline will operate 31 roundtrip flights a week to the U.S. by the end of 2014.